New Zealand will hold a top-level inquiry into the massacre of 50 people at two Christchurch mosques that will look into what roles semi-automatic guns, social media and intelligence agencies had preceding the attacks. 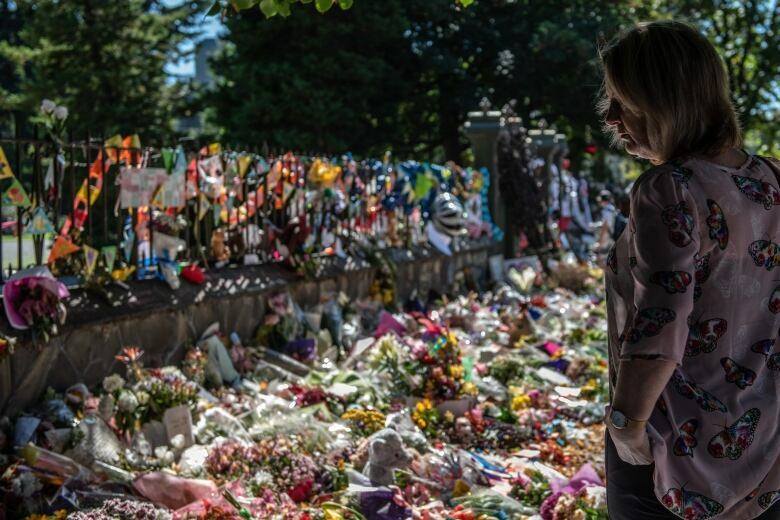 Some people have already criticized New Zealand’s intelligence agencies for focusing too much on perceived threats from Muslim extremists and left-wing radicals but too little on the possible threats from nationalist groups and white supremacists. 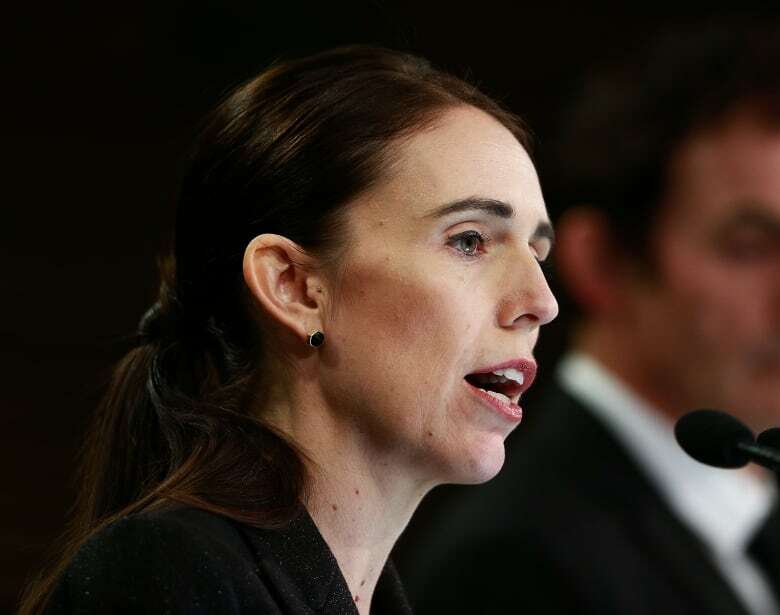 “There will be a focus on whether our intelligence community was concentrating its resources appropriately and whether there were any reports that could, or should, have alerted them to this attack,” Ardern said.